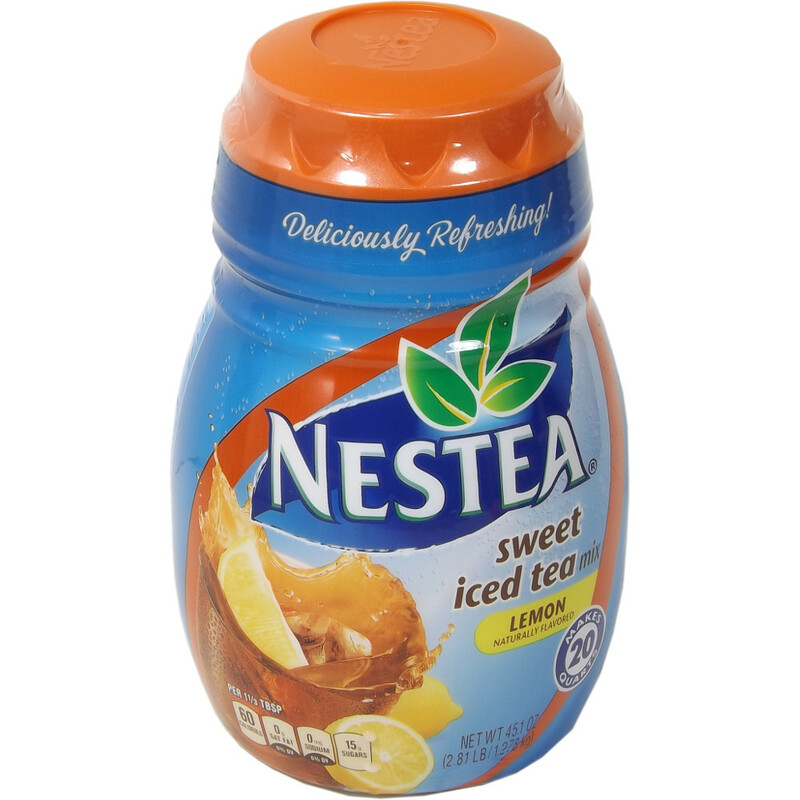 Nestea Iced Tea Mix Lemon 45.1oz. Copyright (C) 2007 americado co.,ltd. All Rights Reserved.